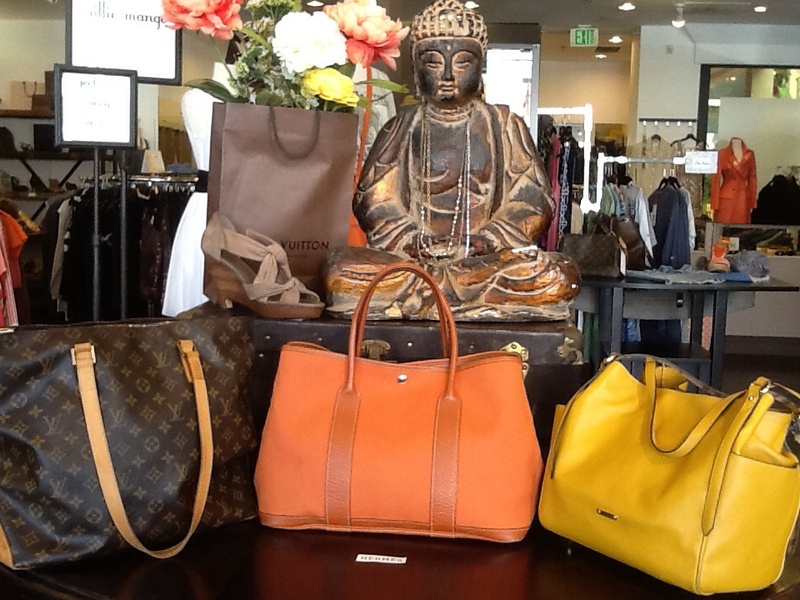 Louis Vuitton Neverfull just in! 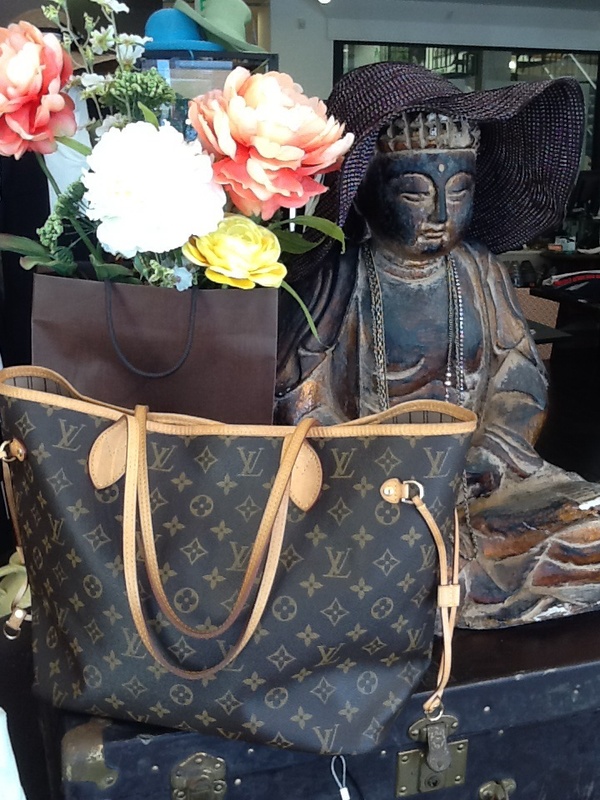 Our first Louis Vuitton Neverfull MM! Less than two years old this is a classic basic. Don’t wait too long. This Beauty won’t last.